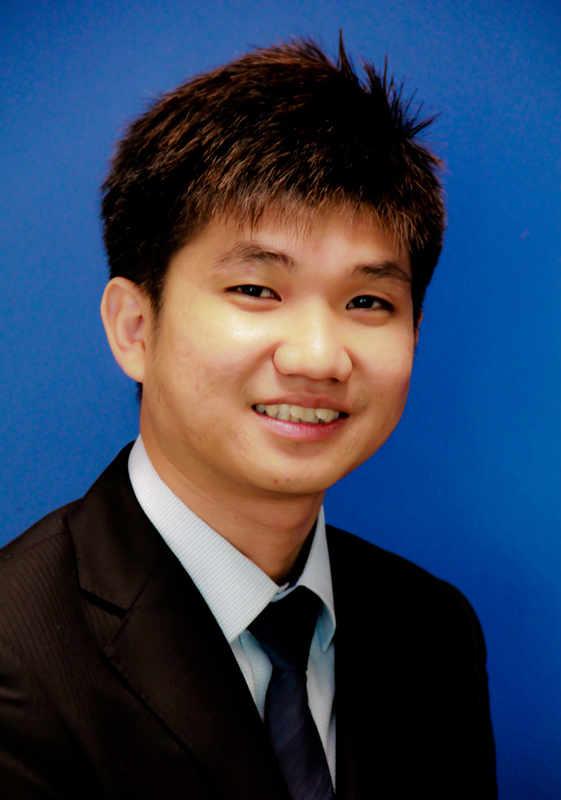 Jensen Leong, IT Director at Alfa Tech VestAsia Pte Ltd., is an experienced Information Technology professional and project manager. He has held technical and management positions in all areas of Information Technology industry including IT Operations, IT Outsourcing, Network Administration, Applications Development, Strategic Planning and all levels of IT Management. Jensen graduated from the National University of Singapore with a degree in Information Systems (2009). Project Executive for turnkey design and build 22, 000 SF Asia-Pac HQ and R&D Centre of Hill-Rom, a leading worldwide manufacturer and provider of medical technologies and related services for the healthcare industry. Jensen was able to seamlessly integrate all the technical requirements of Hill-Rom’s acquisition of Trumpf medical, which occurred in the midst of the project. These requirements included process gases, multiple voltage requirements and a full suite of showrooms. Project Manager for JDS Uniphase’s facilities in Singapore, Beijing and Penang totalling approximately 85, 000 SF of office and data center space. Jensen has led large project teams and consistently served JDSU’s on-going project needs such as data center migration, tenant improvements and clean room expansion over the past four years and continues to assist them to date. Project Lead to support IT needs such as network commissioning and termination of Uber, a breakthrough innovator in app-based transportation. Jensen extends IT Support to Uber’s offices in Singapore, Taiwan and Sydney. Project Manager for 10, 000 SF complete design, build and expansion of Ultratech’s clean room and office facility in Singapore. Project Manager for turnkey design and build of Rockwell Automation’s office facility in Singapore.